This bold pumpkin with its jack-o-lantern face is going to rev up the wow factor of your Facebook chat messages! Your friends will love your unique messages that are always filled with seasonal pizazz! 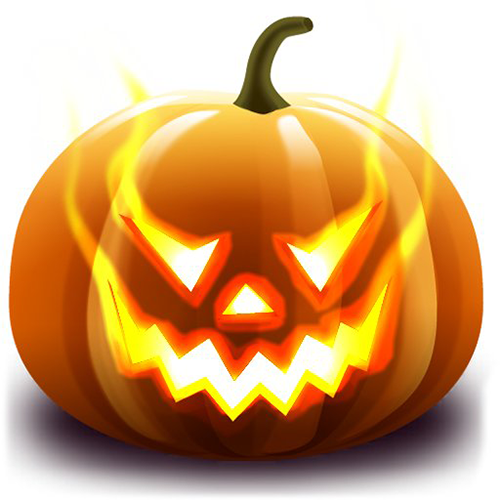 Color your chat orange with this classic Halloween emoticon this fall!